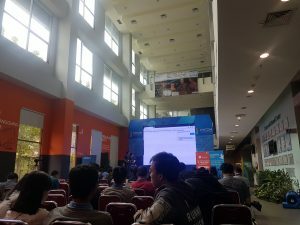 My PyCon Indonesia Experience – Hacarus Inc. Recently, I’ve become active in attending and speaking at PyCon events. 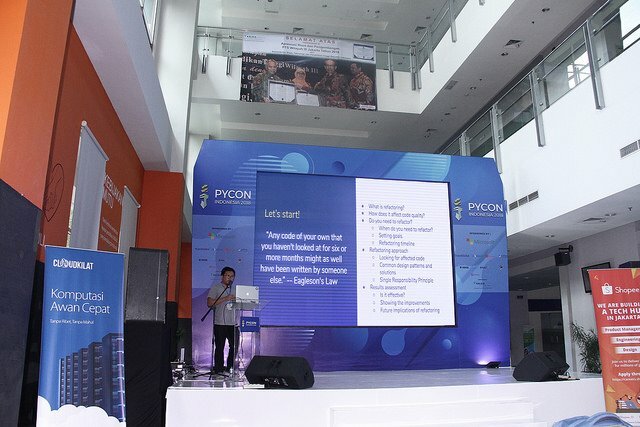 This time, I’ve attended PyCon Indonesia. 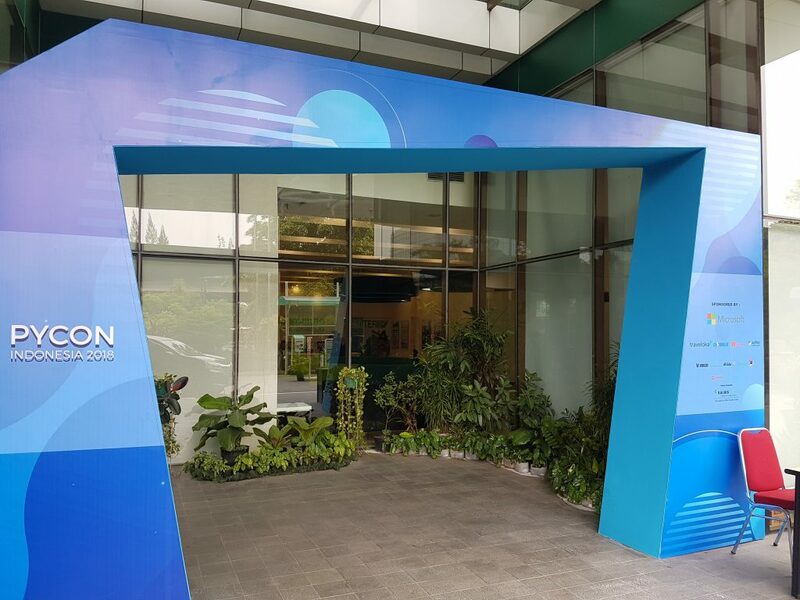 The event was held at Kalbis Institute last November 3-4 2018 and it is the second PyCon event in Indonesia since last year. I find it really amazing how they were able to grow the community in such a short amount of time. The topics discussed spanned across multiple topics about Python. The speakers who shared their experiences are a mix of locals and foreigners as well. Here are some of the highlights of the event. 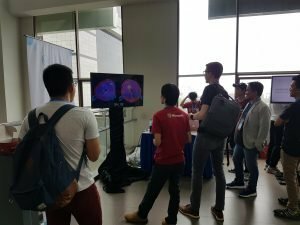 Like PyCon Philippines 2018, the venue for PyCon Indonesia is also a in a university. Similar to the Philippines, Indonesia consists of separate islands and each of them has their own developer community. In the event, I observed a lot of participating members from developers communities from some far places. Even if it is just their second PyCon, the community showed a lot of support by attending and participating in activities throughout the event. I noticed that there are several SEA companies present as well. The organising team is full of young and energetic individuals. This is one of the things I liked about the whole event. They have lots of volunteers and staff that made the event a successful one. One of the things I find difficult is the language barrier. Most participants in the event speak Indonesian with some basic english. Aside from the international speakers, there are only few who can speak fluent english. My talk is the same talk I gave at PyCon Korea 2018. 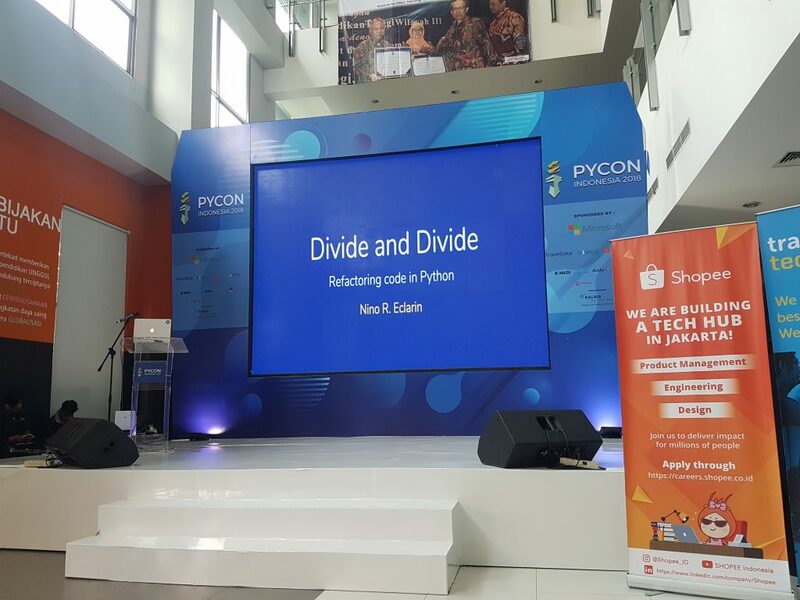 One of the community leaders in Python Indonesia was present at the event ask encouraged me to speak at PyCon Indonesia as well. After my talk, some project managers and developers approached me and we had discussions about the development process in their companies. We compared our experiences and they were all surprised to find out that our “Startup” is not like other traditional companies in Japan. Coincidentally, there is another startup from Japan that gave their presentation. I guess the Japanese startup scene is really expanding! I’ve had the pleasure of talking to people who are also working and/or starting their own startup company. They mentioned several challenges which I can relate because of my previous work in startups. Some startup people I’ve talked to are also working with international teams. Its a bit difficult for them to find local talents and given that most services now cater to one or more countries, they find the need to form diverse teams to adapt to this challenge. I think its a general trend among Asian startups today. What is a senior developer? I think this question is very important but is also very difficult to answer. One of the project managers I’ve talked to mentioned that most senior developers don’t think they are senior enough while the ones who think that they are already senior developers are actually just junior developers (LOL). I find this very relatable since this is also a common problem in the Philippines. However, we all agreed that “titles” are just secondary to the responsibility that a developer will handle. 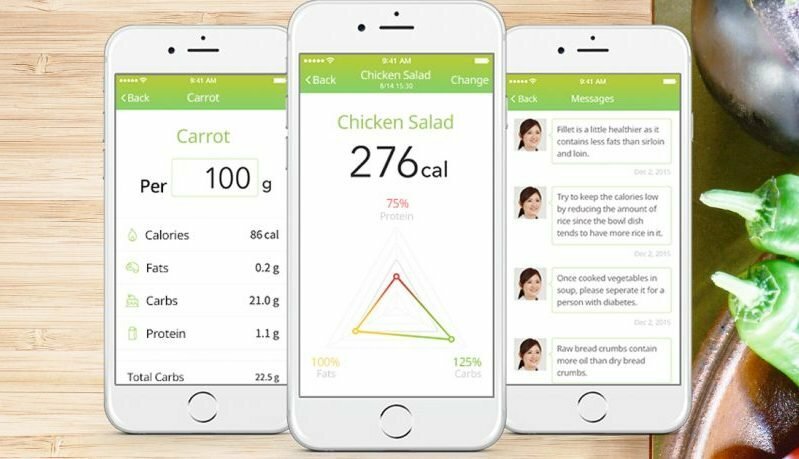 As I’ve mentioned, there is also another Japanese startup in the event. And to my surprise, ALL of their employees are working remotely! 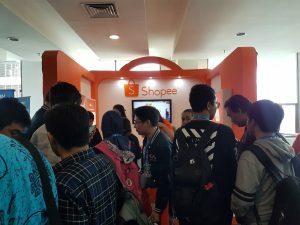 There were some three other startups from Indonesia that are hiring remote developers from Malaysia, Singapore and Philippines as well. They have some different feedback but most of them agrees that it is working for all of them. The key for their success is communication. Same as what we do at Hacarus, they are having regular daily standups and updates for remote employees. There are also standard sprint plannings twice a month. 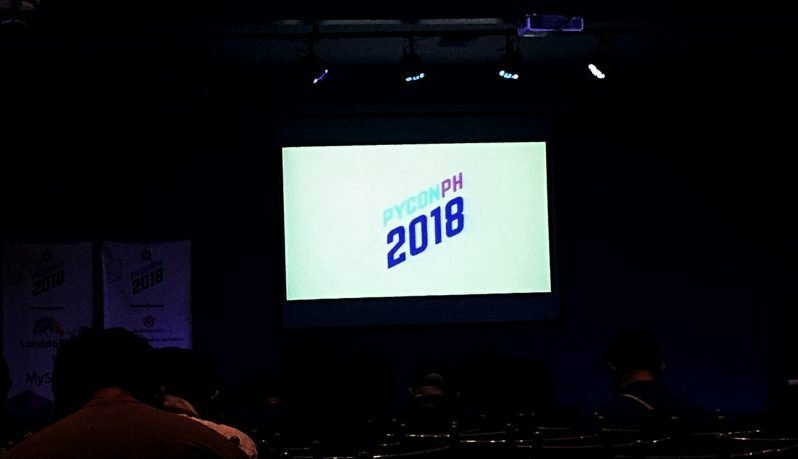 Its been a great year for PyCon all over Asia. The PyCon events are getting more and more popular and the organisers are giving it their best to make each new PyCon better than the previous one. The next year’s PyCon events will have an early kick of with PyCon APAC 2019! This time, Philippines will host the event that will happen on February 23-24. If you are interested, you can submit your proposal already. With different python groups working across Asia, I am sure next year will be a great year for the whole Python community! Call me Ninz! Avid dreamer (and heavy sleeper). Has a crush on music. Loves to play around with technology. Wants to marry astronomy and physics. Currently doing software development.